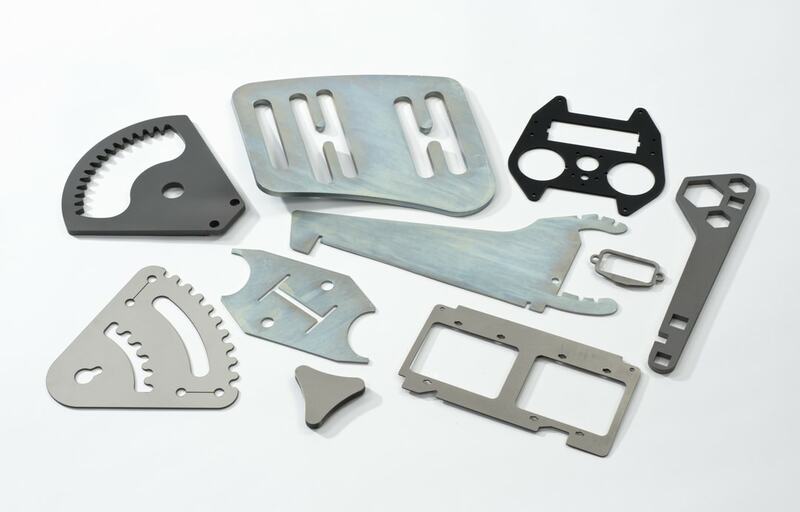 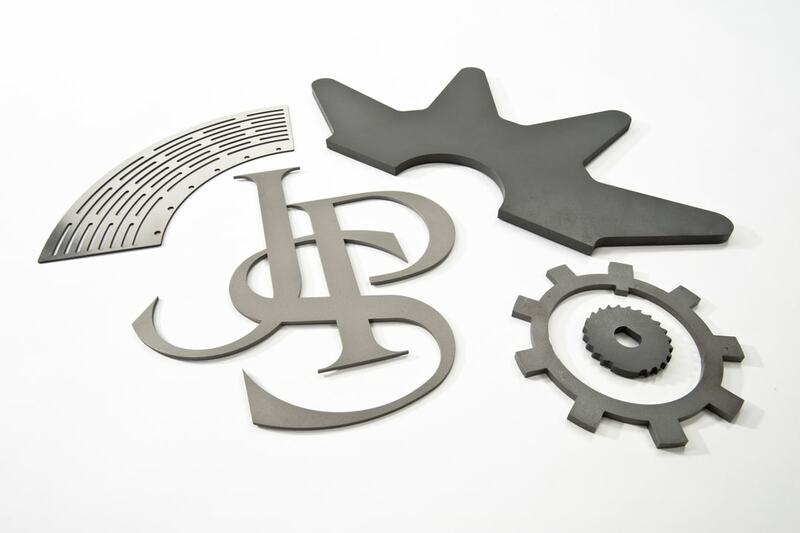 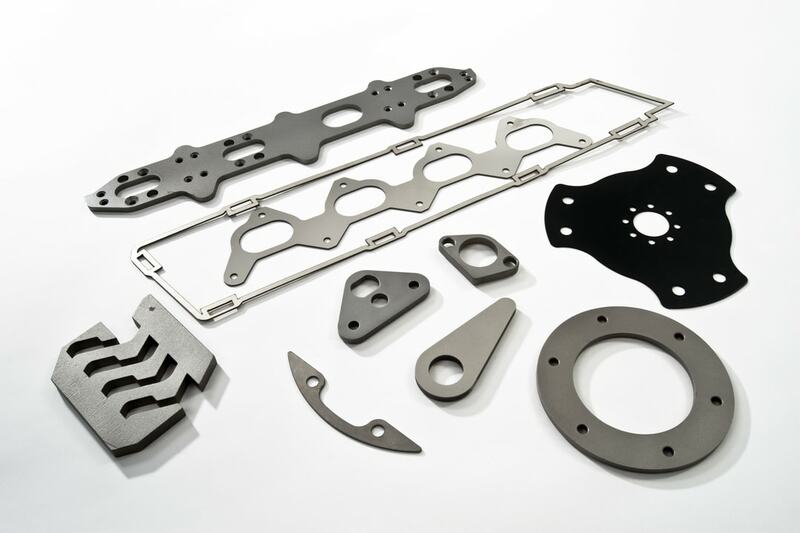 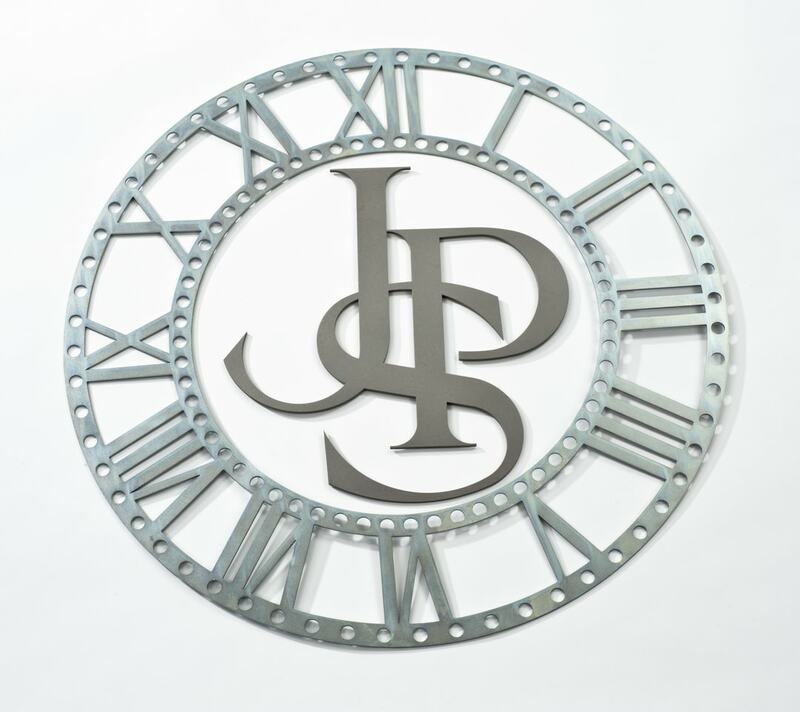 Stainless steel is one of the most popular materials we laser cut and as such, we always have a supply here at our factory. 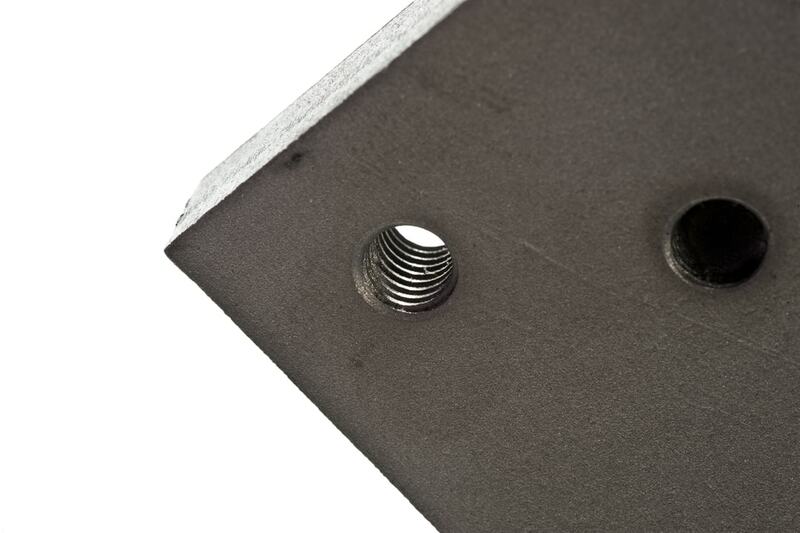 We can cut stainless steel up to 40.0mm thick. 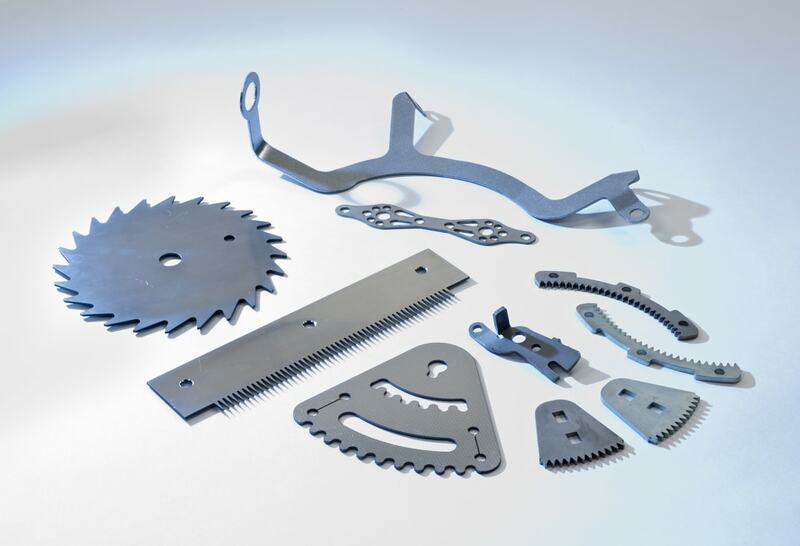 See other types of steel.